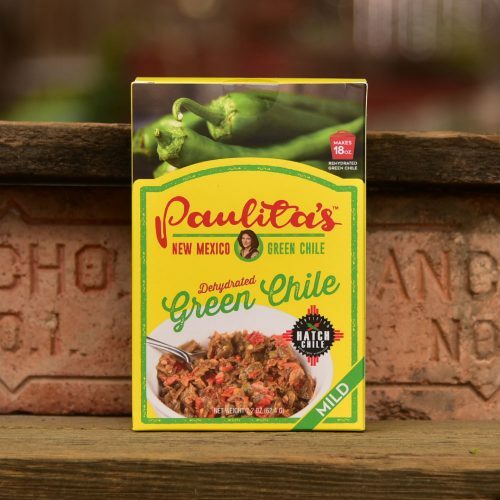 Paulita’s Salsacue is a perfect fusion of southwestern Hatch Green Chile salsa and a deep, rich smoky barbecue sauce with raw Agave. 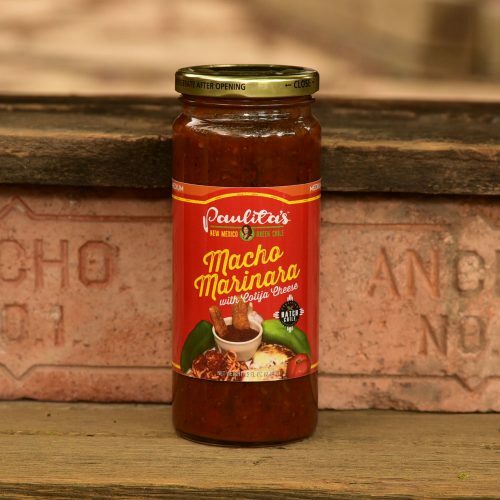 Eat as a complex salsa with chips, add to guacamole, slow cook with beef or pork or use anywhere salsa or barbecue sauce are required. 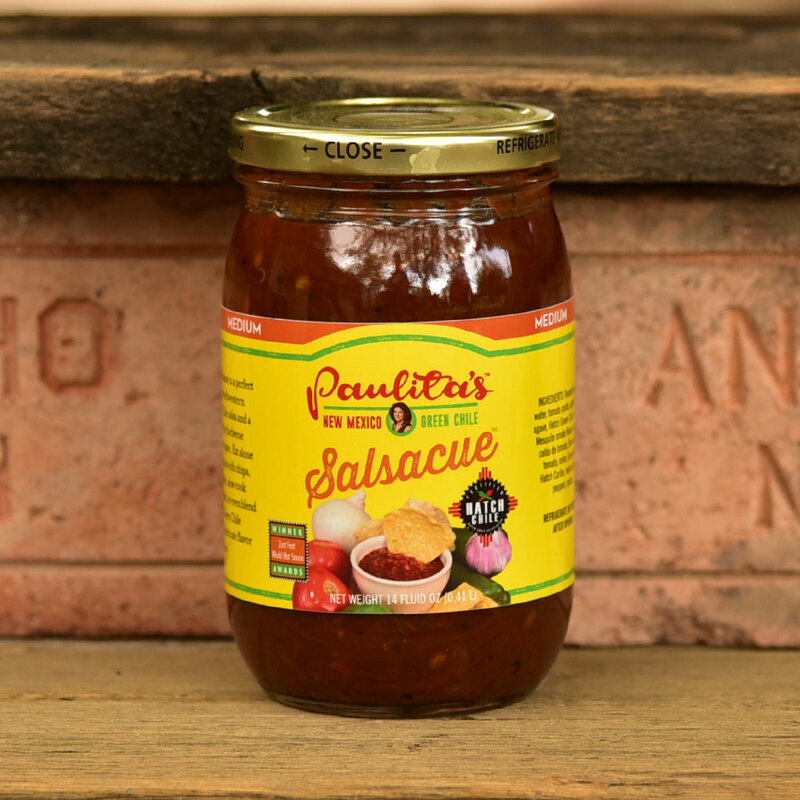 Salsacue’s intricate flavor is sure to please. 5 out of 5 A party in your mouth! The very first bite of this salsacue was a pleasant surprise. 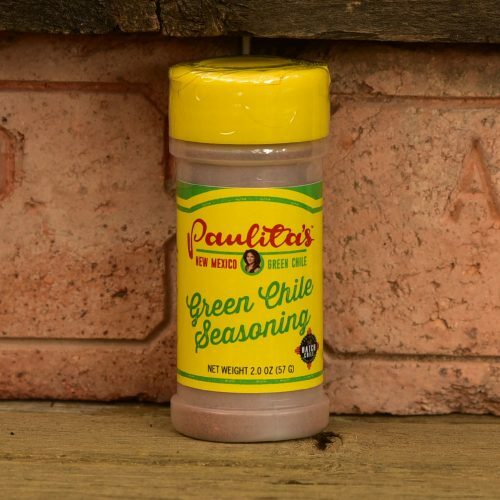 The smoky flavor mixed with the green chile salsa is a winning combination. 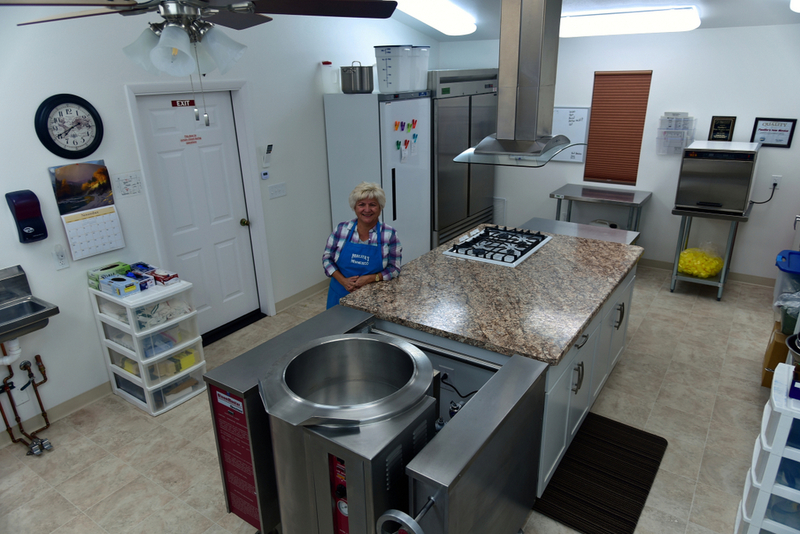 If you want something different and delicious, you have to try this!